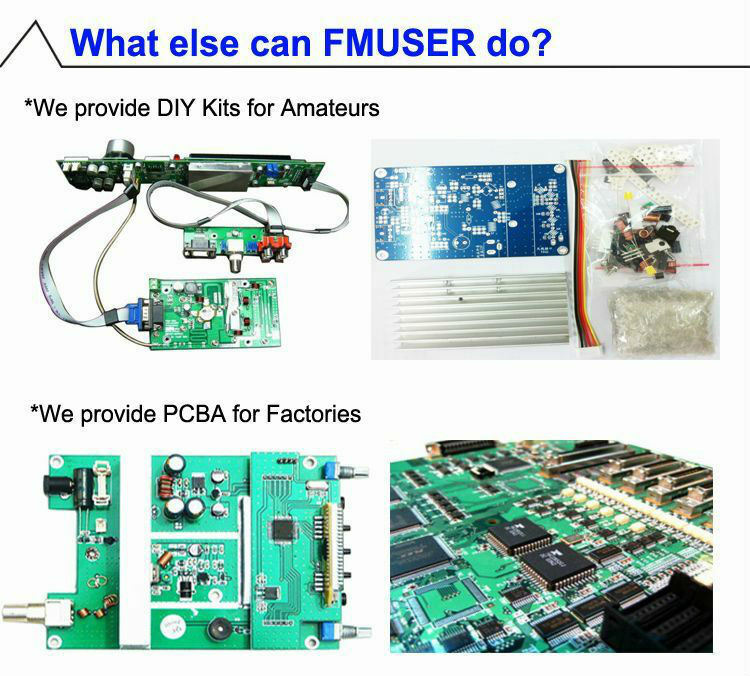 FMUSER radio transmission equipment,your smart choice. A studio-transmitter link (or STL) sends a radio station's or television station's audio and video from the broadcast studio to a radio transmitter or television transmitter in another location. This is often necessary because the best locations for an antenna are on top of a mountain, where a much shorter tower is required, but where a studio is completely impractical. Even in flat regions, the center of the station's allowed coverage area may not be near the studio location or within a populated area where a transmitter would be frowned upon by the community, so the antenna must be placed several miles or kilometres away. 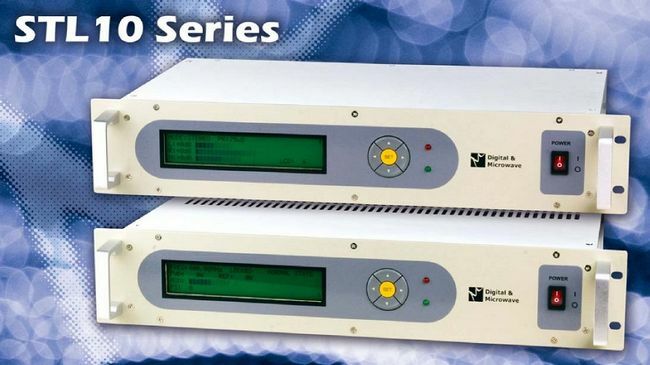 Depending on the locations that must be connected, a station may choose either a point to point (PTP) link on another special radio frequency, or a newer all-digital wired link via a dedicated T1 or E1 (or larger-capacity) line. Radio links can also be digital, or the older analog type, or a hybrid of the two. Even on older all-analog systems, multiple audio and data channels can be sent using subcarriers. 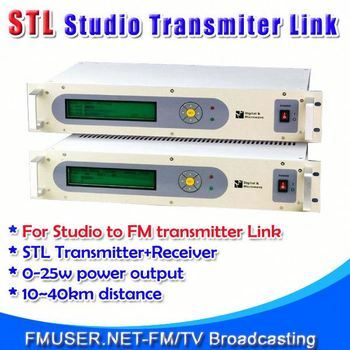 STL10 Studio to Transmitter Link / Inter-city Relay is a VHF / UHF FM communications system providing a high quality broadcast audio channel with variety optional bands.These systems offer greater rejection of interference, superior noise performance, much lower channel cross-talk, and greater redundancy than currently available composite STL systems. *Suitable for digital audio. The subsonic over modulation and the low frequency phase distortion are controlled by a feedback circuit in order to exalt the audio quality of the latest digital systems. *Low THD distortion: the THD value with stereo or mono demodulated and deemphasized signals is negligible. *Flat frequency response: due to the latest generation technology and the components precision the flatness of frequency response is absolute. *Low noise: the excellent signal to noise ratio either in mono or in stereo allows the use of this STL¡¯s in multi-hops networks without decreasing the audio quality. *High sensitivity: it allows to reduce the STL's antennas investment. *Great RF immunity: allows to operate in most hostile RF environments. *High adjacent channel rejection: obtained thanks to the excellent mechanical shielding and the precision of RF filtering. *High frequency stability with the internal temperature compensated crystal reference. 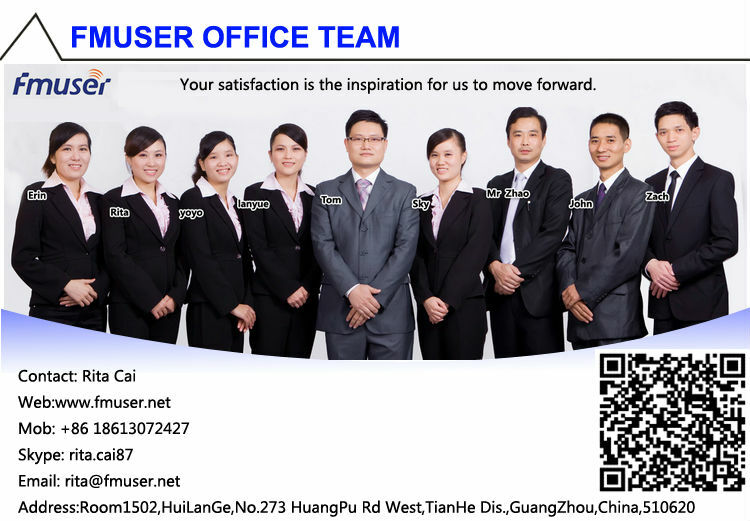 * Integrated LCD Display: complete diagnostic and measurement front panel LCD displays. *Integrated information display and protection controls: for all transmit parameter and protection for malfunction. *Frequency range: 220 to 239.99 MHz , 240 to 259.99 MHz , 300 to 319.99 MHz, 400 to 419.99 MHz , 450 to 469.99 MHz , 470 to 489.99 MHz. * Frequency range: 220 to 239.99 MHz , 240 to 259.99 MHz , 300 to 319.99MHz, 400 to 419.99 MHz , 450 to 469.99 MHz , 470 to 489.99 MHz. * S/N Ratio : >65 dB at -40 dBm , 75 KHz dev. and 1 KHz mod. the key word:radio transmission equipment radio broadcasting stations,broadcast studio equipment,free radio station,fm broadcasting.